The CMC trained approximately 20 people in Data Interpretation and Science Communication in February. The free 2-day workshop is part of the CMC’s training services and include hands-on, immersive training in data interpretation, conceptualization, storytelling, and design and layout. 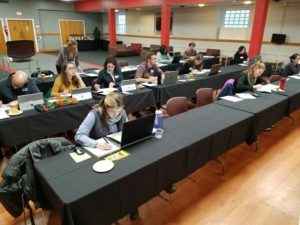 One workshop was hosted at the Virginia Department of Environmental Quality‘s office in Richmond, VA and the other was hosted by the Alliance for Aquatic Resource Monitoring at Dickinson College in Carlisle, PA. 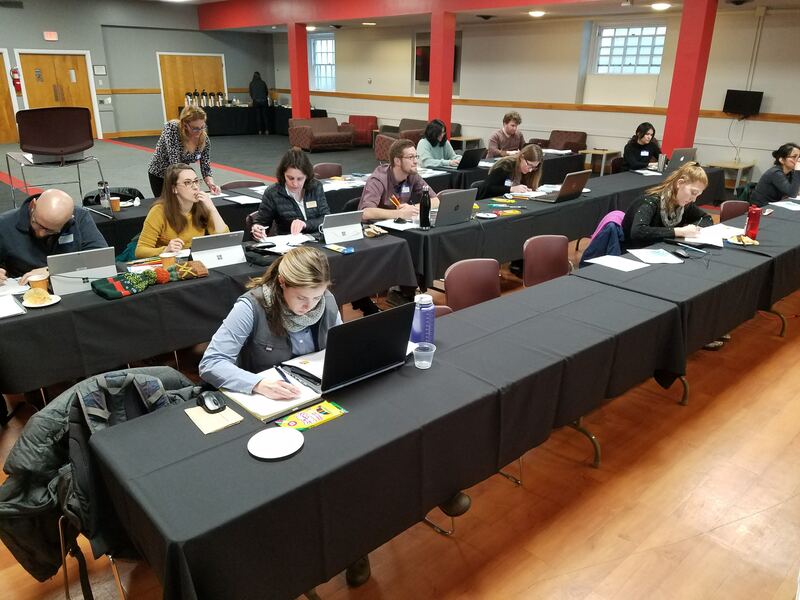 The participants were asked to bring a spreadsheet of their data, as well as an idea for a science communication product that they could work on developing throughout the two-day course. There were a lot of impressive results from both workshops! Check out this blog for a more in-depth look!